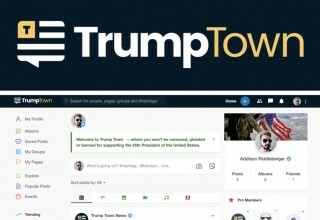 CHARLOTTE, N.C., November 15, 2018	(Newswire.com) - An innovative new social networking platform geared toward conservatives, TrumpTown.com, has officially opened its virtual doors in an attempt to give users an alternative to Facebook. 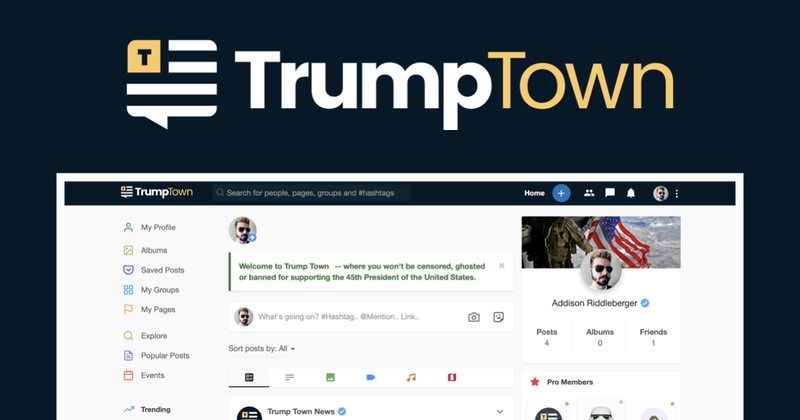 TrumpTown.com founder and North Carolina resident Addison Riddleberger is excited to give conservatives and Trump-supporters a new option in the social media space. The launch of the site comes hot off the heels of a situation involving of his own long-standing Facebook account being suddenly banned and his political pages being completely deleted. Riddleberger recently experienced a similar situation with Facebook, just 24 hours before the 2018 midterm elections, which he said provided the motivation to create and launch his own social network. 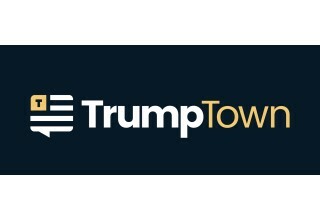 TrumpTown.com is a free-to-use social networking platform with many familiar features that social media users have grown accustomed to. The platform also offers membership options for users who want to enhance their experience. Riddleberger can be reached for comment at staff@trumptown.com.